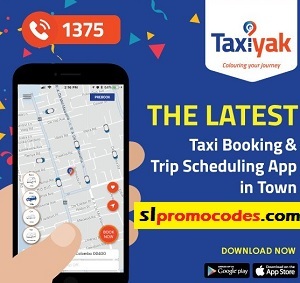 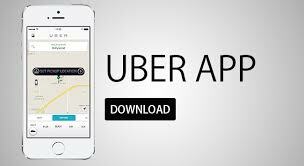 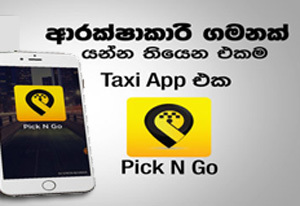 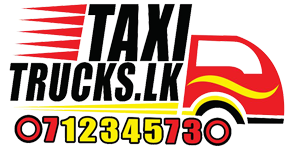 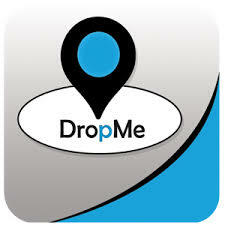 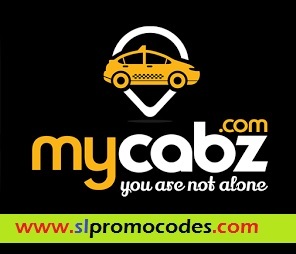 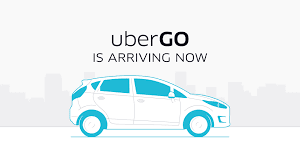 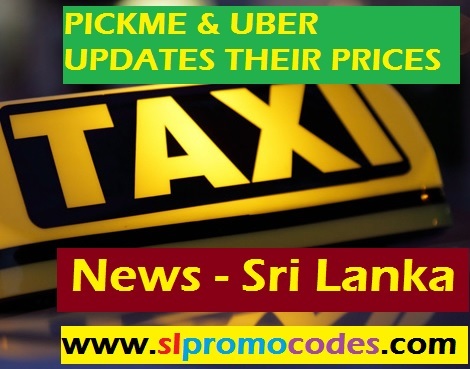 Uber Sri Lanka & PickMe.lk Taxi.lk Promo Codes: Enjoy 20% OFF on your Car, City & Budget Taxi rides made via Kangaroo Cabs. 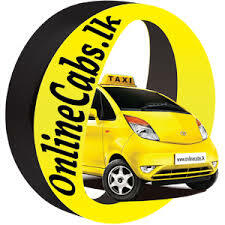 Enjoy 20% OFF on your Car, City & Budget Taxi rides made via Kangaroo Cabs. 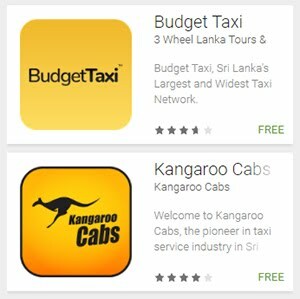 Enjoy 20% OFF on your Car, City & Budget Taxi rides made via Kangaroo Cabs mobile app with SAMPATH Credit Cards till 31 Dec.